Hello, lovelies. 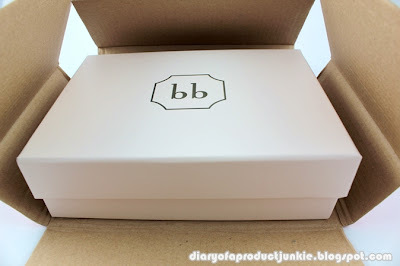 Today, I am going to blog about one of the many subscription beauty boxes out there in the market right now. This particular one is available in Singapore and Australia (CMIIW) called Bellabox. 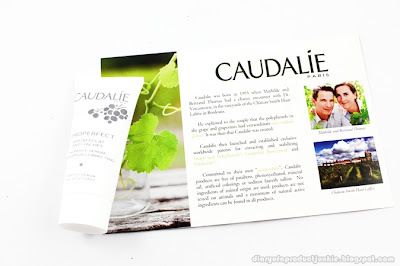 It is a subscription service in which you pay SGD $15.00 each month to get beauty products in deluxe samples. Each month will have a theme and for this month it is all about skincare and how to achieve that healthy glow. This is my first beauty box, so I will take you through the unboxing process. The hot pink box came in the mail (technically, my brother's mailbox) with a Bellabox inscribed on the sides. 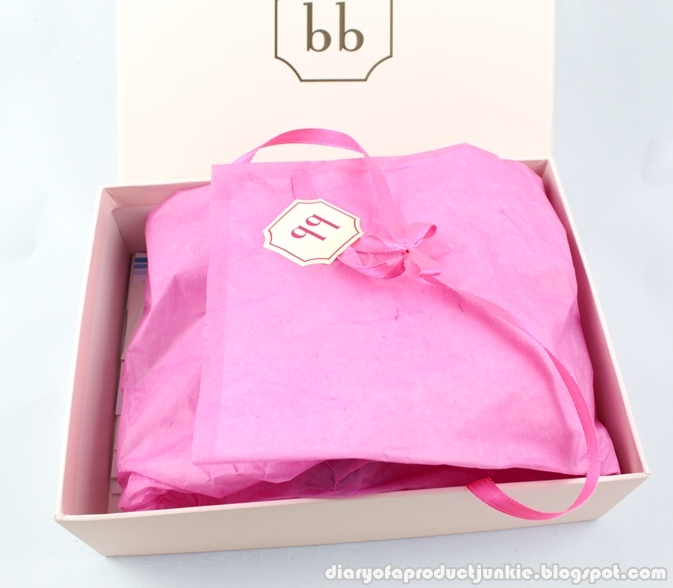 Once that is opened, there is another box that is light pink colored with the Bellabox logo. The light pink box looks sweet and chic, I just love the sight of it. All of the products are wrapped in hot pink tissue paper and tied with a bow. It's a little ruined because I already told my brother to open them for immigration purposes. 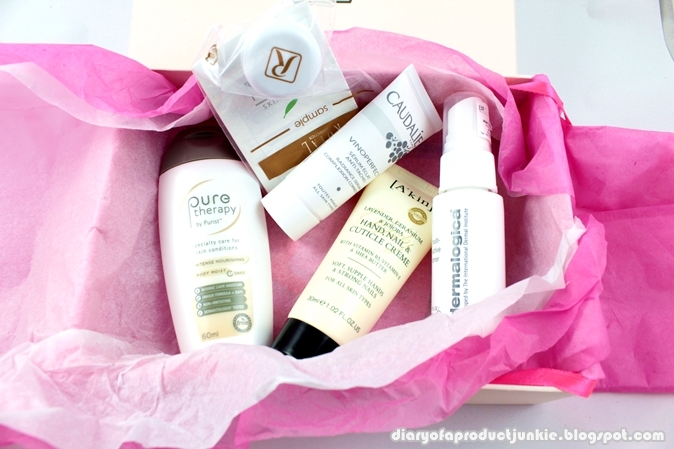 Inside the light pink box are four deluxe samples and one sample pot of cream. Along with the brochures and leaflets that has more descriptions of each product. 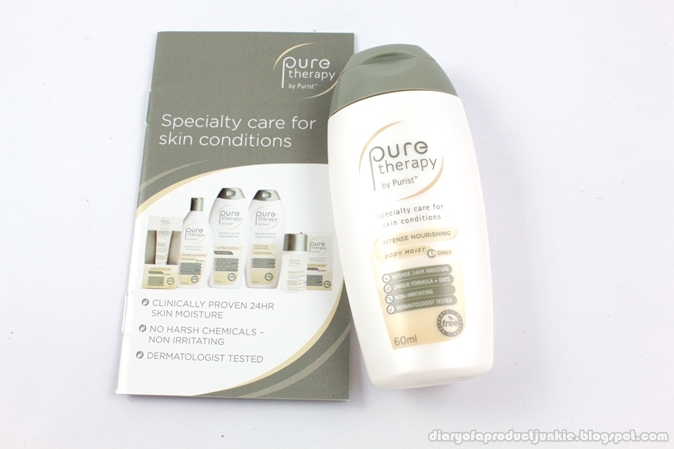 The philosophy behind the brand is that healthy skin is the number one priority. 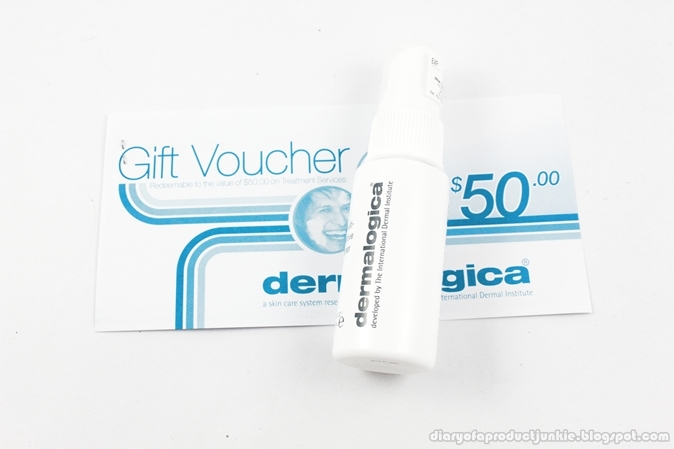 A hydrating spritz that can be used throughout the day to help hydrate skin. This pot of gold contains pure gold flakes that increases skin firmness, skin renewals and illuminates the skin. Oil free and plant based ingredients will restore that glow. A beauty elixir from the vines of France. A highly concentrated oil-free serum that improves the appearance of dark spots, promotes even skintone, and boosts radiance. Uniquely designed for dry and sensitive skin and those with skin conditions. Dermatologically tested, a nourishing body moisturizer that soothers and moisturizes the skin. A highly effective natural skincare and natural hair care range from Australia. 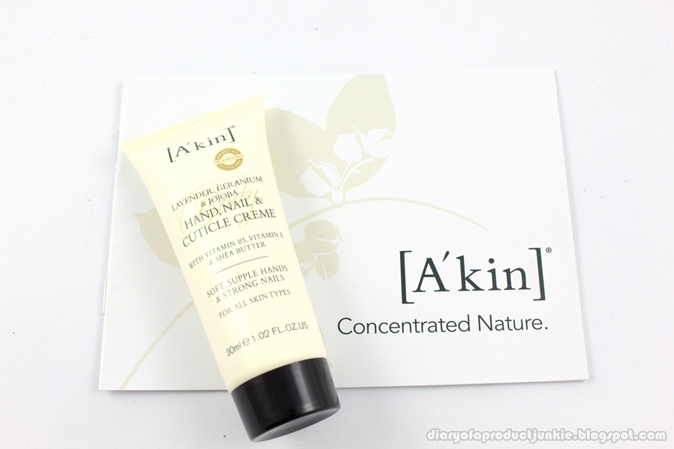 this all natural hand cream contains lavender, geranium and jojoba for soft hands and strong nails. I will update you on each product review in the near future, so hope you'll wait for that. Unfortunately, this service is only available for those in Singapore. I know that's disappointing, but who knows we'll have our own local brands creating this concept of a beauty subscription service. Ready to glow? 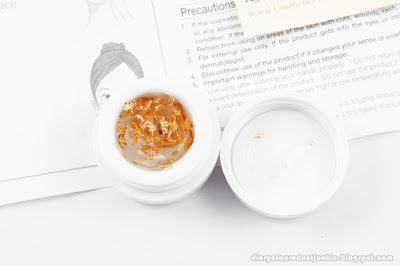 Waah, aku dari bulan kemaren pengen banget bahas soal trend beauty box begini, tapi males research nya. Hehehe..
Ditunggu reviewnya yah, dan yep berharap di indo ada juga yg model beginian.